We have found that the selective use of technology enables us to work efficiently without sacrificing the personal atmosphere of our office. Our paperless charting and scheduling system, computerized check-in procedures, and automated appointment reminders (via telephone, text, or email) facilitate some of the administrative aspects of our practice. Our chairside computers allow immediate access to each patient’s clinical records, including radiographs (X-rays), clinical photographs, and treatment information. 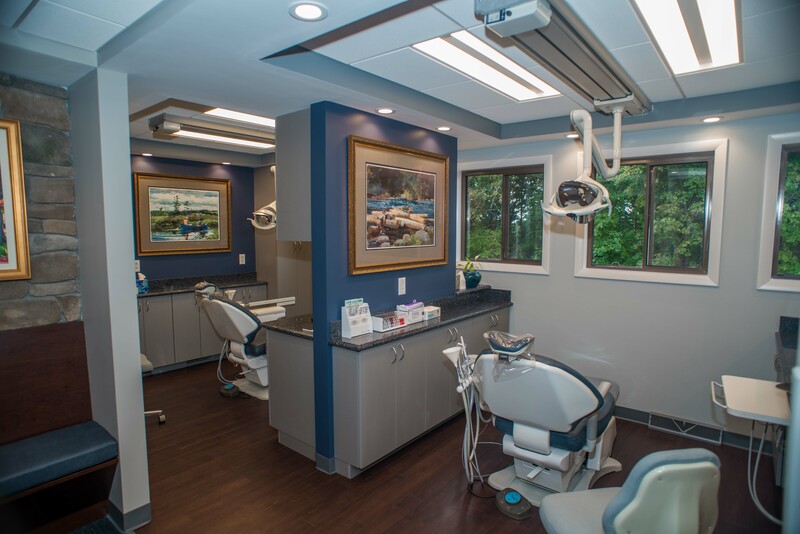 In addition, our intraoral digital scanner creates 3-D computer images for treatment planning, eliminating the need for initial diagnostic impressions. 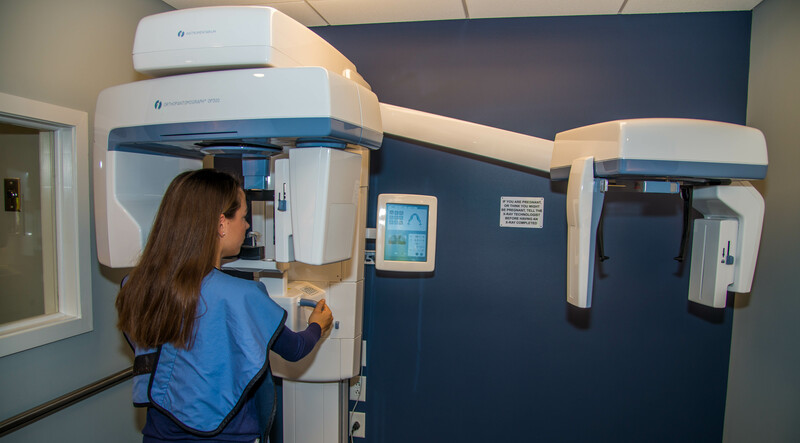 We have state-of-the art digital radiographic (X-ray) equipment that utilizes low dose radiation for optimal diagnostic images. When appropriate, we can use our state-of-the art 3D Cone Beam CT scanner for additional diagnostic and treatment planning information. 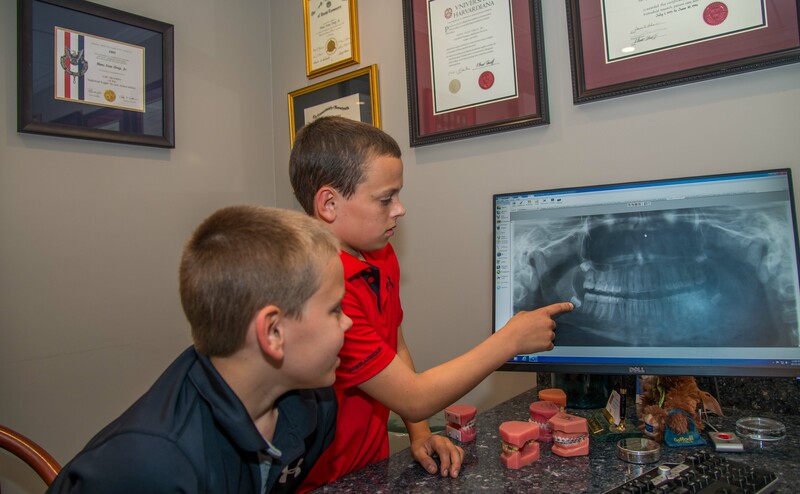 The integration of these technologies into our practice allows us to provide state-of-the-art care with efficiency and accuracy.